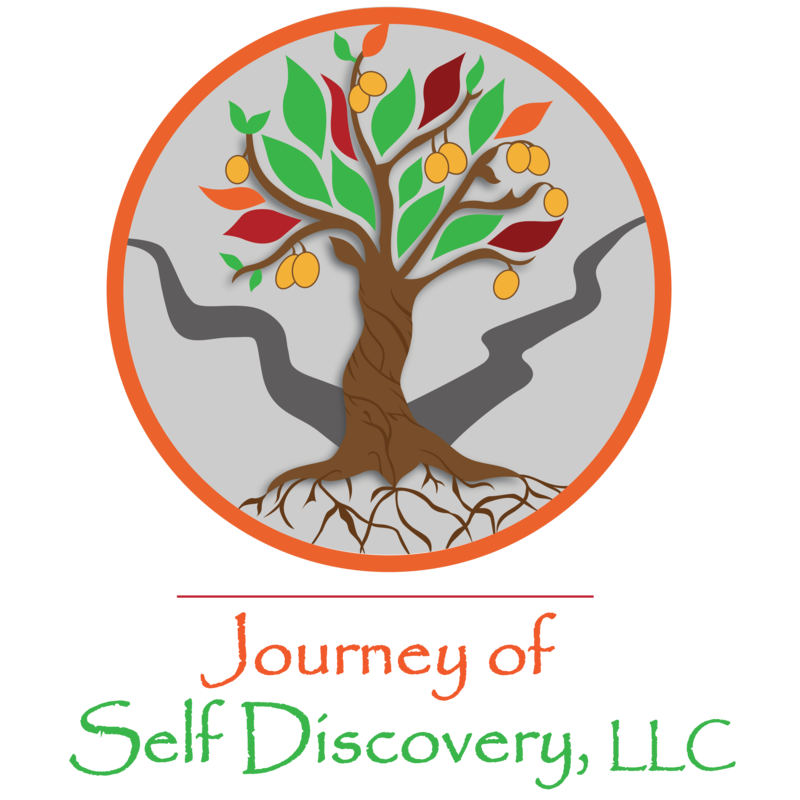 Schedule Appointment with Journey of Self Discovery, LLC. Let's do the work you've been talking about. I am no longer accepting insurance for payments. All payments will have to be self-pay. Thank you! THERE WILL BE A $35 FEE FOR CANCELLATIONS MADE WITH LESS THAN A 24-HOUR NOTICE OR FOR ANY NO SHOWS. This EAP has additional forms to complete. Contact Warren to email them to you.